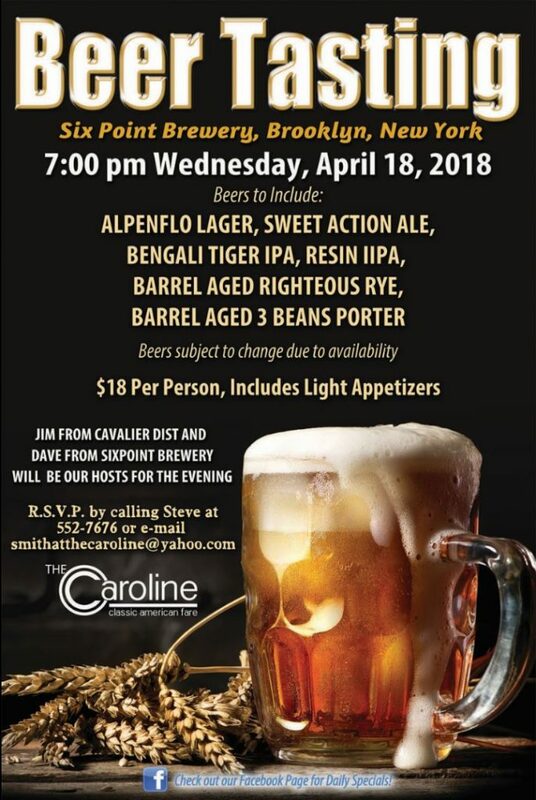 Join us at The Caroline on Wednesday, April 18th at 7pm when we’ll be checking out some fantastic beers from Brooklyn’s Six Point Brewery! The price is $18 per person and includes light appetizers. 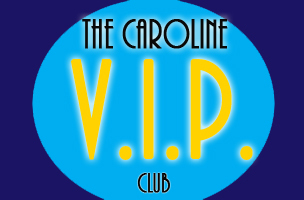 4 p.m. - 9 p.m.
4 p.m. - 9:30 p.m.